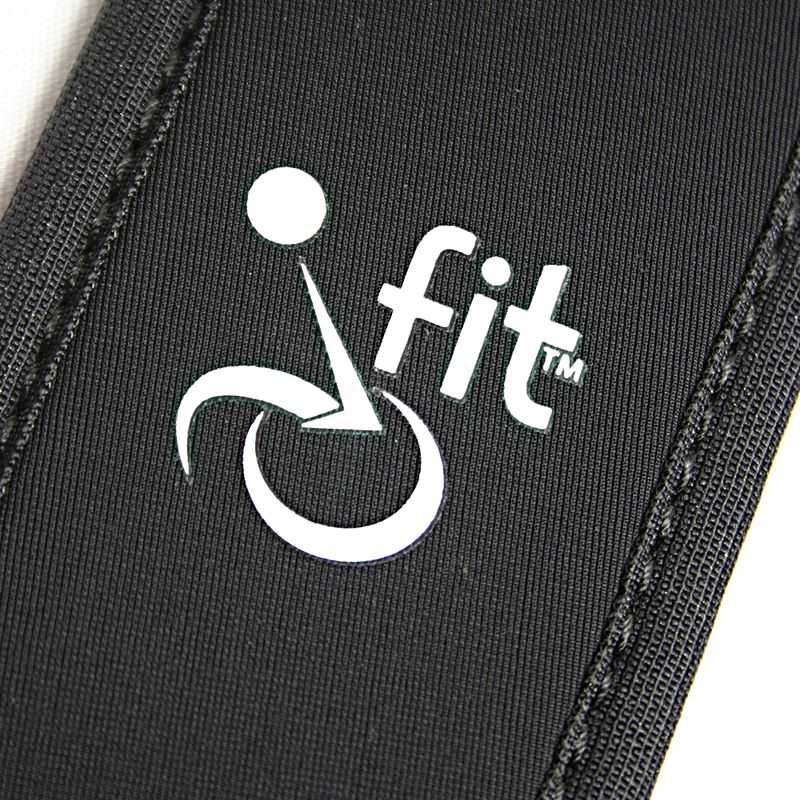 i-Fit™ Chest Straps | Stealth Products, LLC. 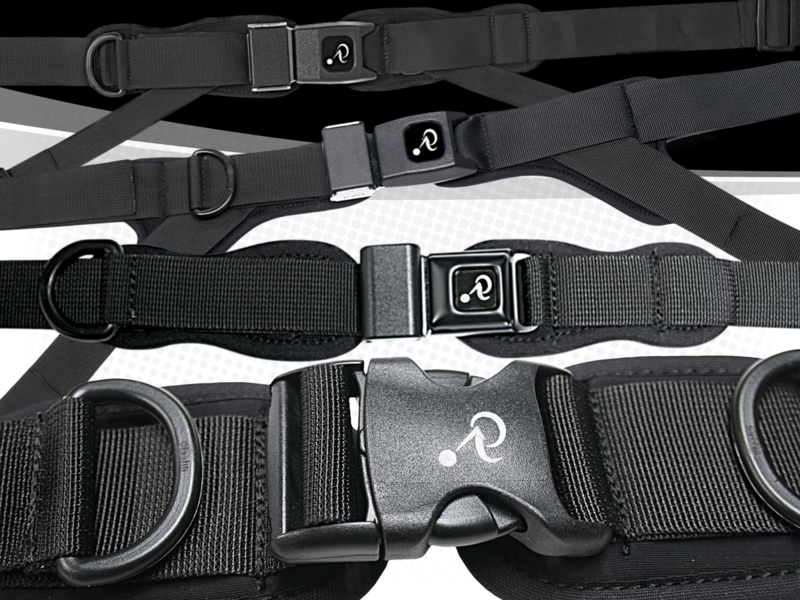 i-Fit Chest Straps is another branch of the i-Fit Anterior Thoracic Support line. 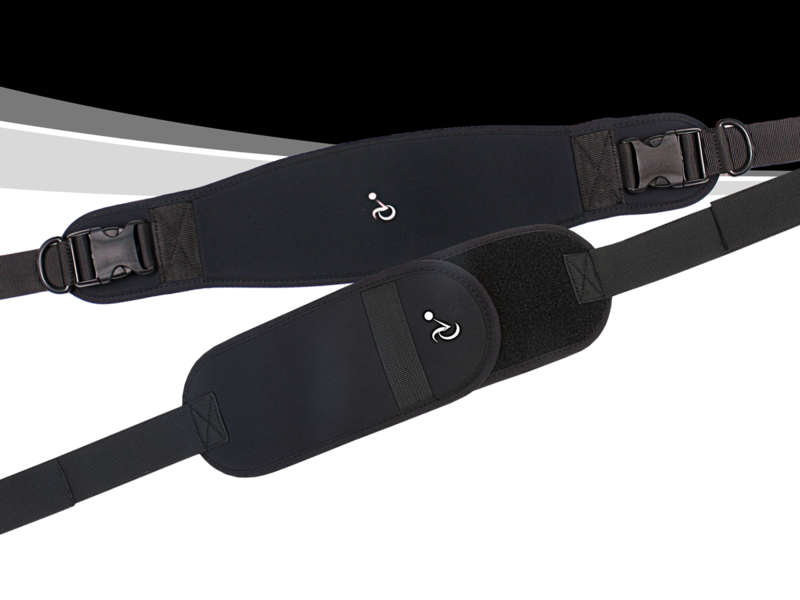 An anterior thoracic support ( chest harness ) may provide increased trunk stability, more proper alignment, safety and/or a more correct clinical posture in a wheelchair. Constructed from a unique, open cell material that allows air to circulate and moisture to escape. This contributes to reduced heat build-up and a cooler, drier, and more comfortable user experience. 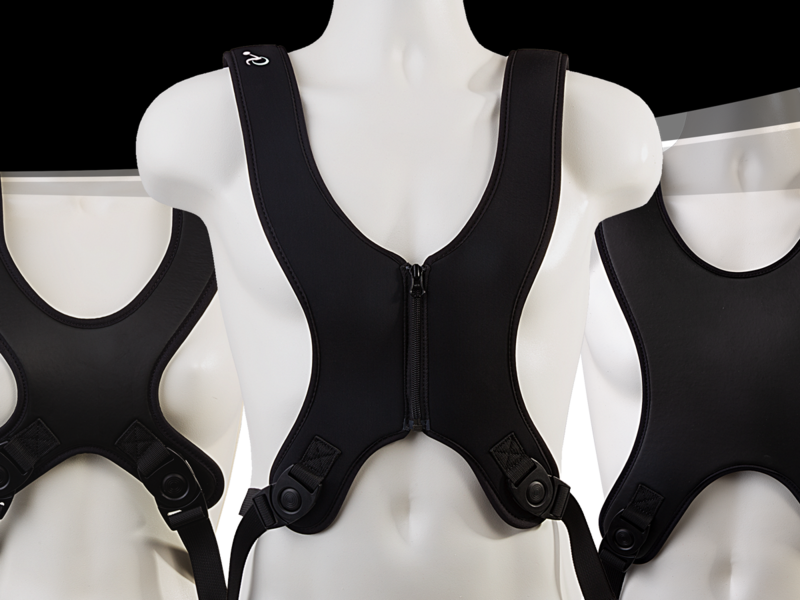 Dynamic Support provides postural control, a degree of trunk movement, and a softer fit on the body. 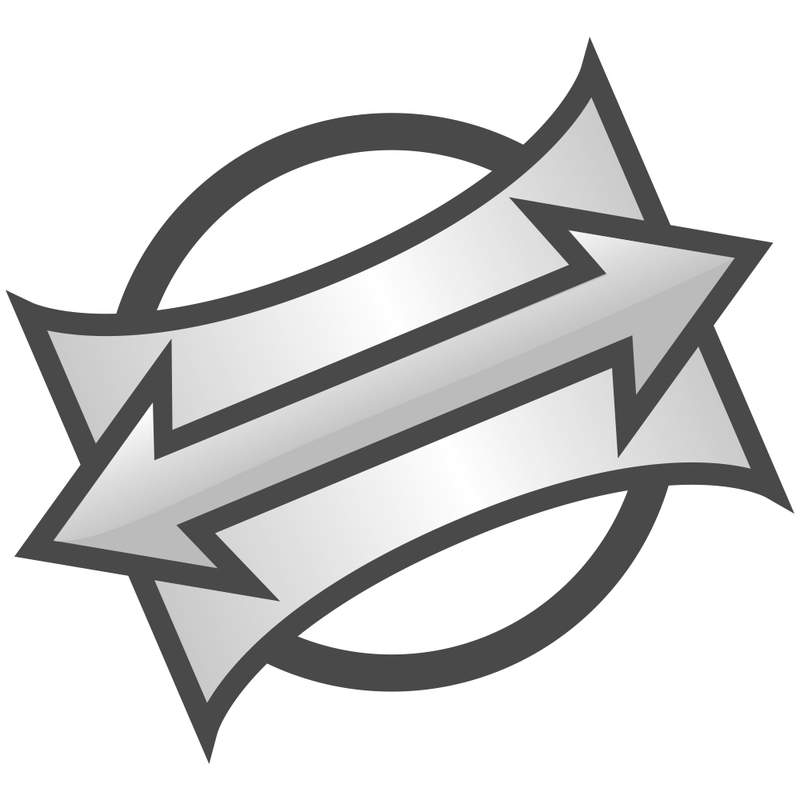 The user has movement within a limited range encouraging return to their neutral position. IMPORTANT NOTEDimension tables do not display properly on small screens. 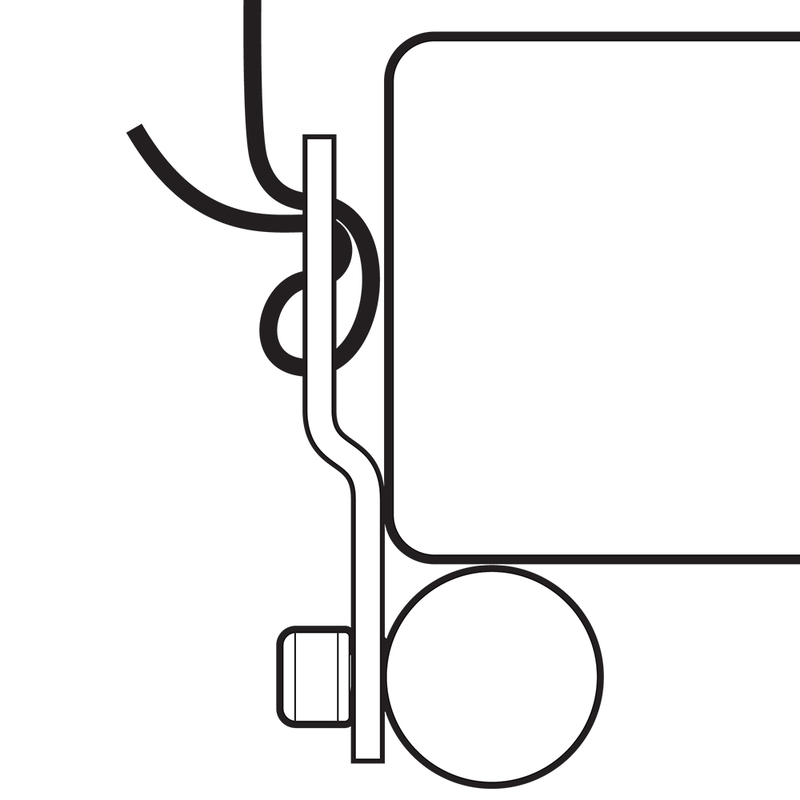 Download Belt Anchor table on your device below. IMPORTANT NOTEDimension tables do not display properly on small screens. Download Velcro table on your device below. IMPORTANT NOTEDimension tables do not display properly on small screens. 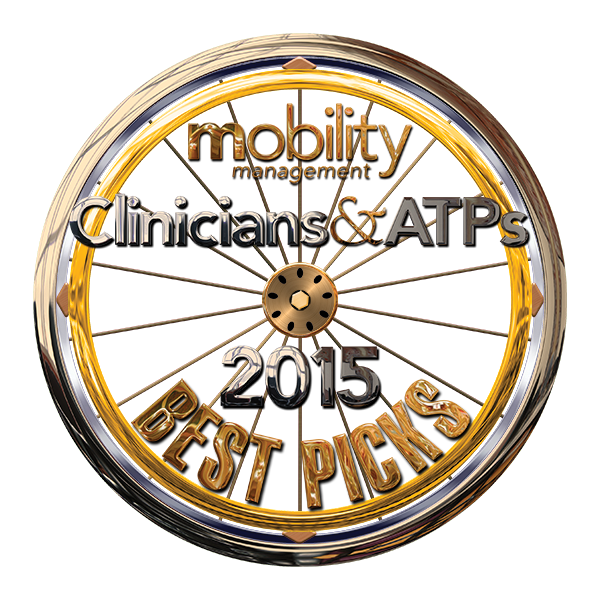 Download Grommet table on your device below.